Source: Facebook. Author: Ausable Chasm. Affectionately known as the "Grand Canyon of the Adirondacks," the Ausable Chasm is one of the oldest natural tourist attractions in the country. Established as an attraction in 1870, this historical vertical-walled canyon is made of 500-million-year-old rock, and also features a primeval forest and a gorge. 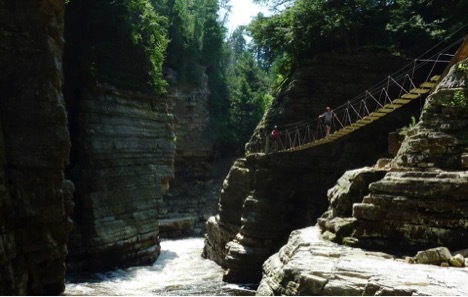 Within the Ausable Chasm are well-maintained walking trails including the Inner Sanctum Trail, Rim Walk Trail, Dry Chasm Trail, and the Rainbow Falls/Elephant's Head Vista. If you'd like more of a guided excursion, the site offers plenty of tours that you can take part in. There's a two-part Classic Tour, which leads you on a hike through the upper chasm and then whisks you away on rafted float along the Ausable River through the picturesque lower chasm. There's also the Adventure Trail, which is a popular option for families with children who are eight and older. This one is filled with cliff walks, cable bridges, and a float tour (taken on a raft or a tube). Into biking? You won't want to miss the Ausable Chasm Recreation Center, located at the Ausable Chasm Campground. Here, there is more than 15 miles of unspoiled terrain, appropriate for all skill levels from beginner to expert. The Ausable Chasm makes for a great day trip, if you're visiting Plattsburgh. 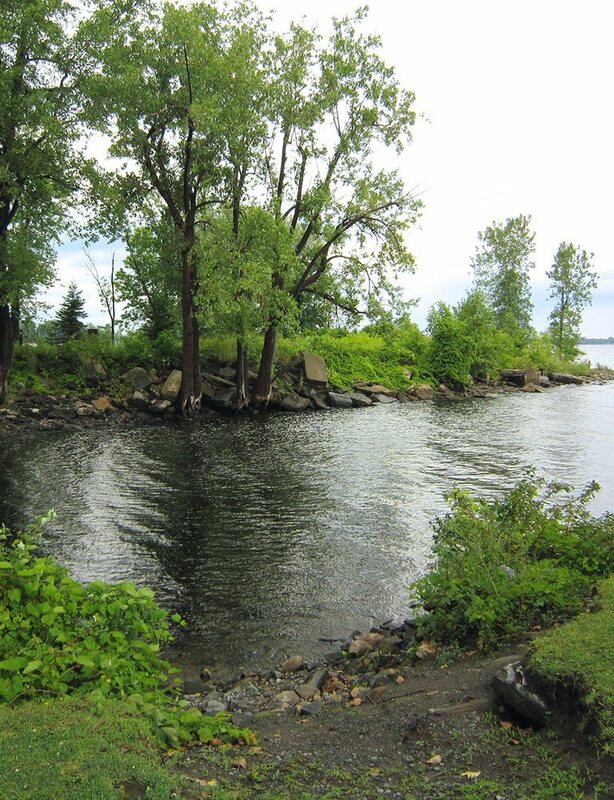 And, if you are in town, be sure to book your stay with us here at Best Western Plattsburgh. We have a wide variety of clean, modern, spacious accommodations, fantastic amenities like on-site dining, and affordable rates. Make your reservations today.